Want to be notified of new releases in floboc/tiles-gan? 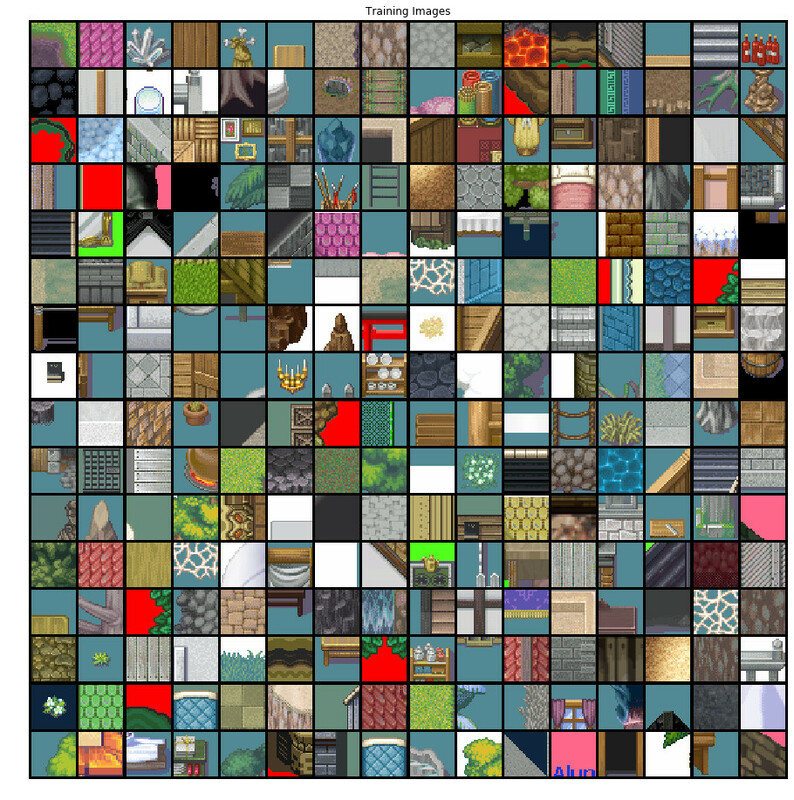 This repository contains all the source code used to generate small 2D tiles commonly used in video games for building maps. 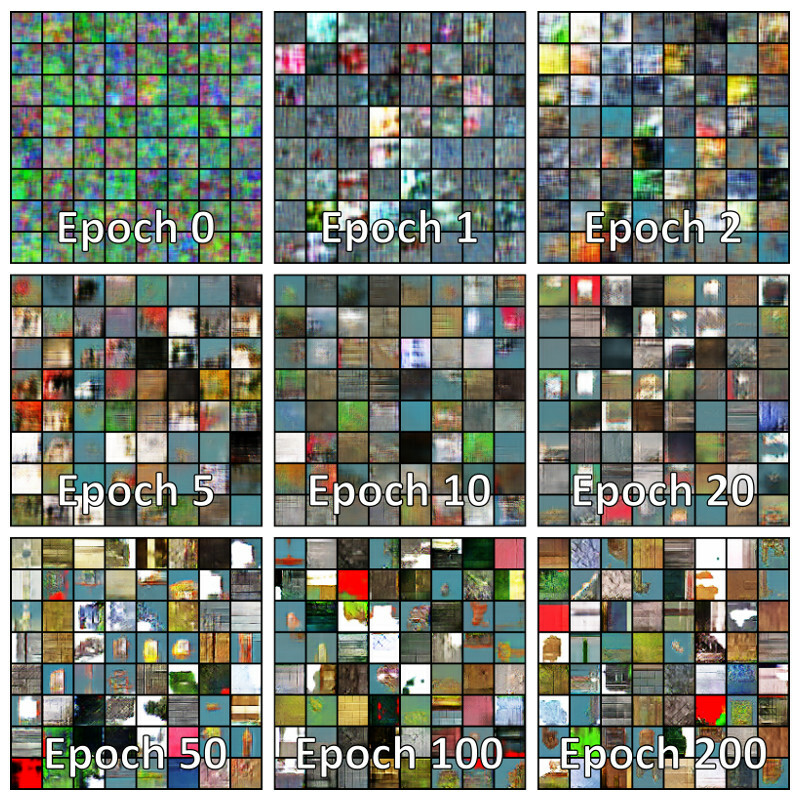 Generating tiles was achieved using a Deep Convolutional Generative Adversarial Network (DCGAN). This code uses PyTorch as backend. Tiles will be saved as individual PNG files. Empty tiles will be omitted.